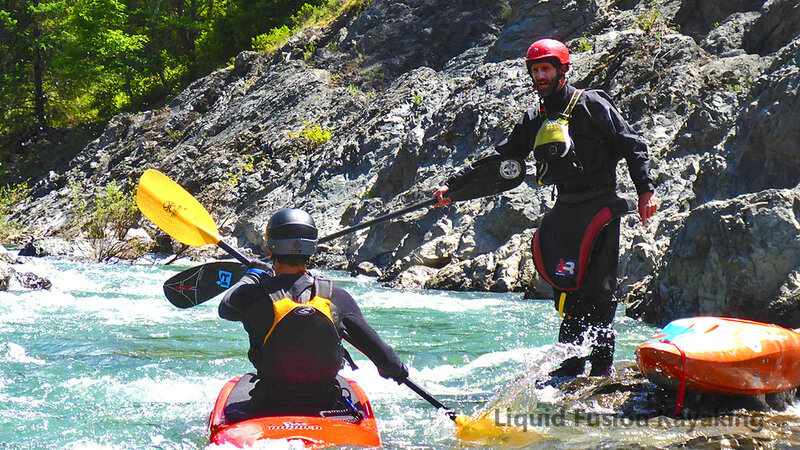 This is the class for sea kayakers and river kayakers who want to develop a strong foundation in whitewater river kayaking skills. 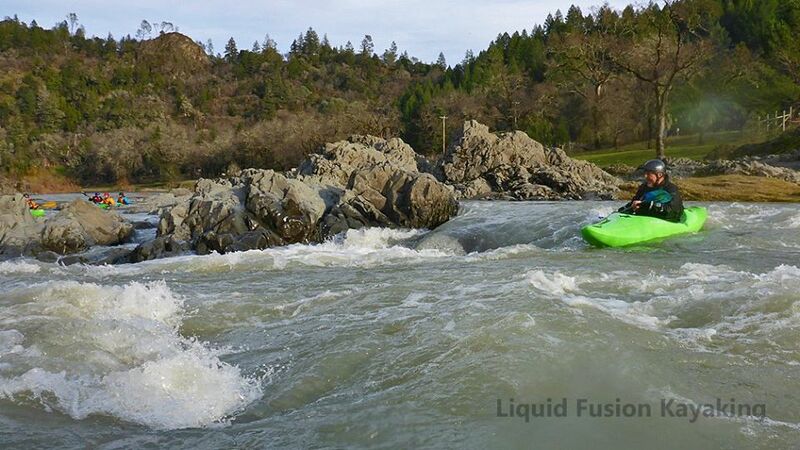 Learn how to read the water, carve in and out of eddies, ferry across the river, run rapids, roll in current, and be a safety conscious whitewater kayaker. Paddlers for this class must have previous kayak experience. 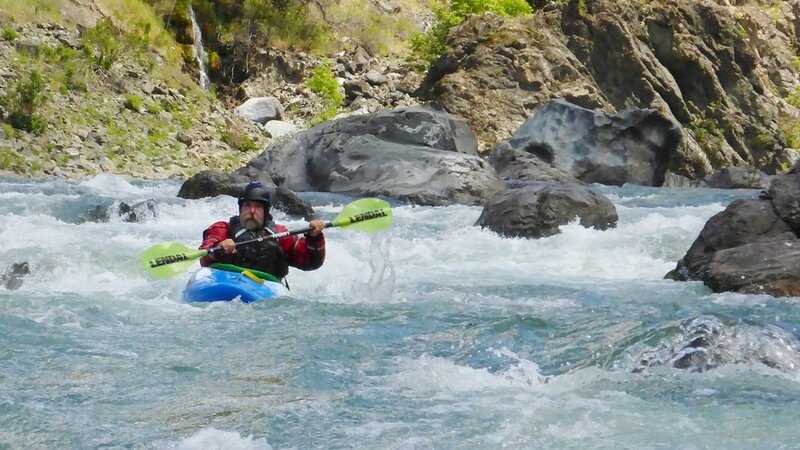 This is a great first river class for sea kayakers and anyone who has the basic strokes down and wants to learn whitewater river kayaking. A reliable roll is recommended but not required. The goal of this class is to have students mastering skills to maneuver efficiently and confidently on class 2 and easy class 3 rapids. 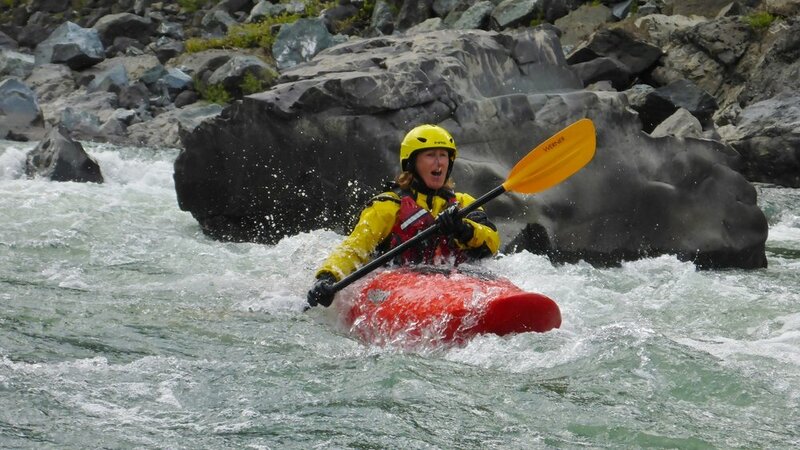 This two day whitewater class is $270/person (minimum 3 and maximum 6 participants). 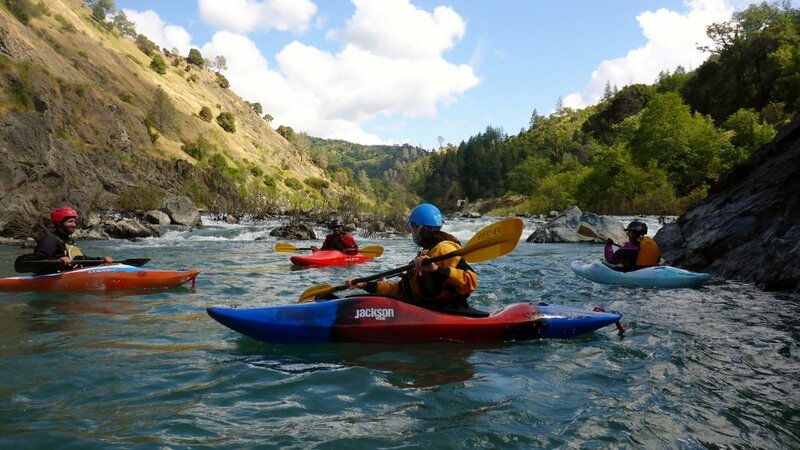 Kayak and equipment rentals are available. 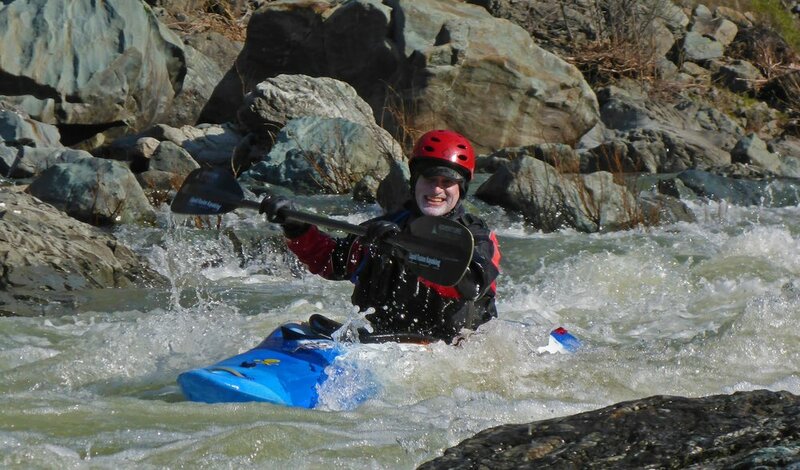 For those that are interested in a third day of whitewater, join us on Monday March 18 for a day of running the river. 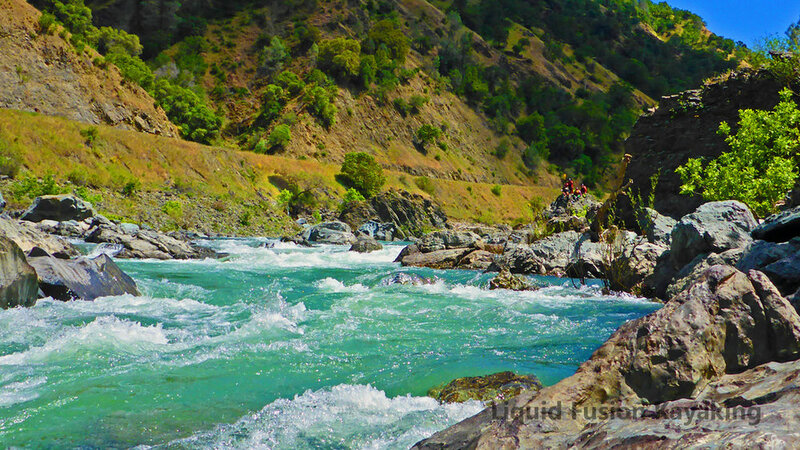 Our goal is to hold this class on the Eel River in the Willits area. If the water levels are not appropriate, we may change the location. Participants will be kept up to date closer to the class as to specific location of the class.